Our Eliana is a Gorgeous off the shoulder sequin Maternity Gown. 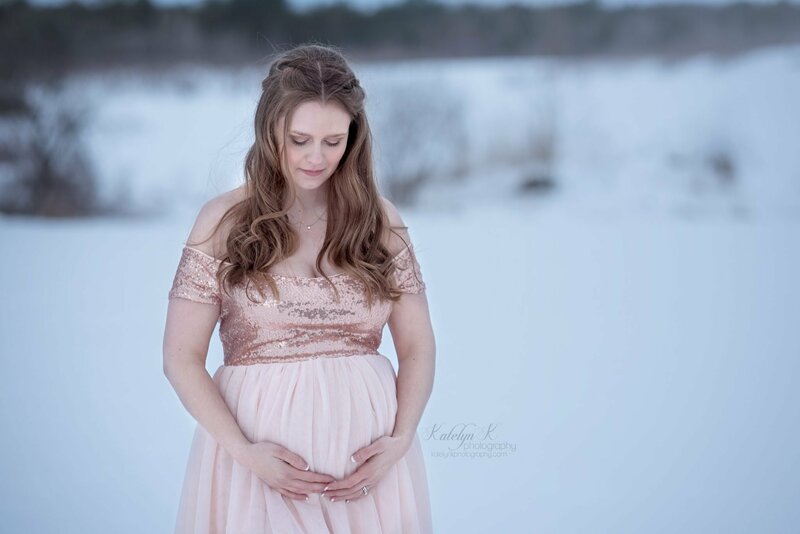 Perfect as a Baby Shower Dress, or for your Maternity Photo shoot (This dress is also STUNNING as a Non-Maternity Gown to wear to any formal occasion!) . Made with an off the shoulder cap sleeve neckline and corset back closure in stretch sequin fabric. Paired with a beautiful mesh/ tulle full skirt over light wool dobby! Absolutely stunning!! A definite MUST HAVE! The gathered skirt measures approximately 58″ from just under the bust to the hem. Looking for a “Mommy & Me” set or matching daughters dress? Check out our Raquel Girls Sequin gown! Every Miss Madison Dress (unless it specifically say RTS or Ready to Ship) is able to be customized to get the exact look you are desiring. Please make sure you read through the entire description and add ons. The most common size to order is A MEDIUM. please see the “Photographers” page for information on a special discount in exchange for 1-2 photos of my work in action! !